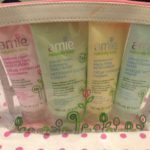 One great thing about beauty blogging is that I get the opportunity to try products that I otherwise wouldn’t have the chance to try! 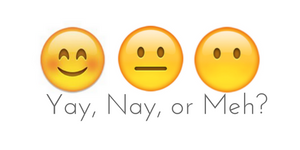 One of my favourite skincare brands I discovered through beauty blogging is Vichy. 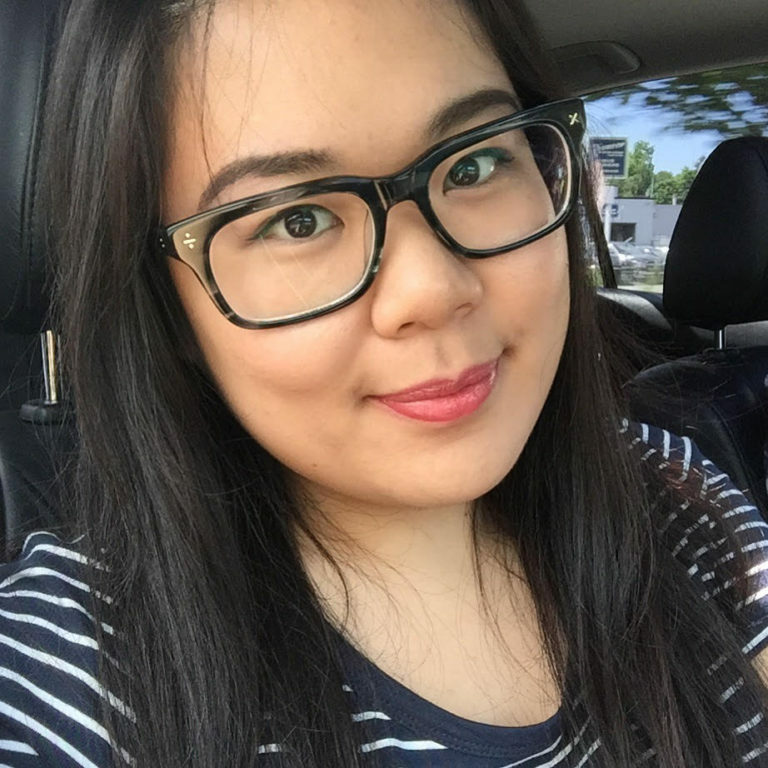 I’ve done a couple of reviews on Vichy products already, which I have really enjoyed and found worked with my skin. 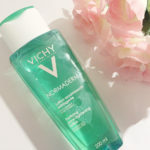 Time and time again, Vichy has proved to be a quality skincare brand and I would not hesitate to recommend it to someone who is looking for a new line to try out. 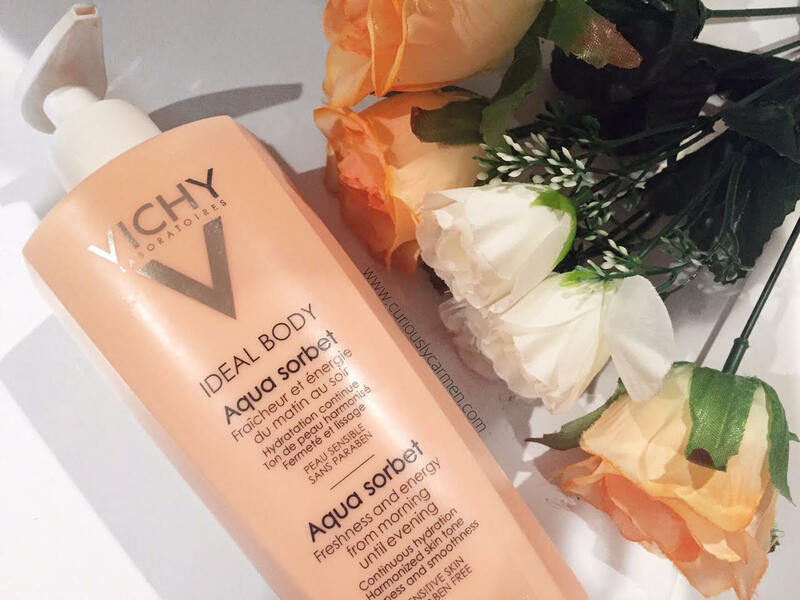 I am back with another Vichy review, this time with the new Vichy Ideal Body Aqua Sorbet. 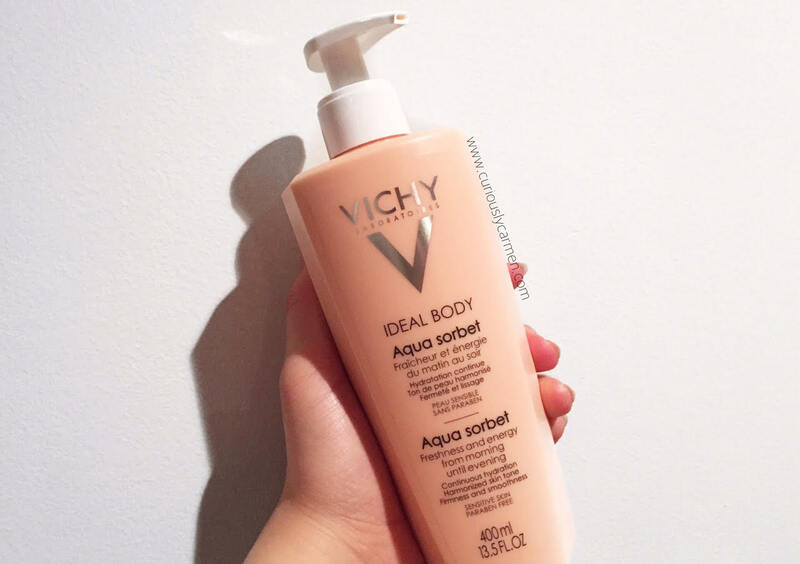 Unlike the other Vichy products I have tried so far, the Ideal Body Aqua Sorbet is a body moisturizer. 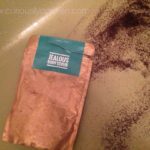 It is meant to apply liberally after a shower for an instant cool and refreshing moisturizing session. I can’t wait to use this as summer approaches. 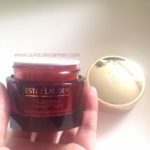 Upon application, my skin feels very cool and light due to its ultra-cooling effect. This will be a perfect temporary relief during heat waves because I don’t have AC in my house! 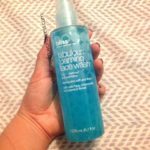 This lotion is pretty light weight and is more on the gel side, as far as texture goes. 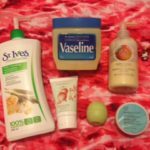 It is not thick at all but it does a great job in moisturizing and making you smell really nice. The key ingredients of the Ideal Body Aqua Sorbet are Gingko Biloba (sourced from the Gingko tree found only in China), hyaluronic acid, and Vichy mineralizing water (which is also found in the review I did of the Vichy Aqualia Thermal Moisturizer). 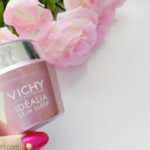 Overall, the Vichy Idealia Body Aqua Sorbet (Phew, what a long name haha) has easily become one of my favourite body moisturizers and I will only use it more once the warmer weather approaches. 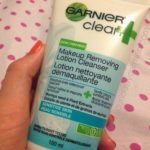 It does a great job at moisturizing your skin without feeling heavy, and it smells amazing! Yummm peach! This sounds really great for summer!